We’ve updated the Session Descriptions for this weekend’s Trials Training Days (TTD). 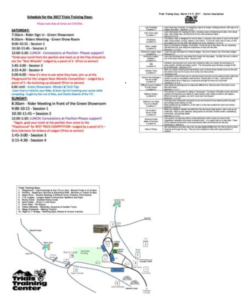 And we’ve added a site map that includes the location of the sessions. 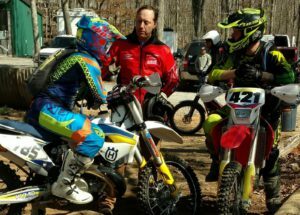 Would you like to perform better on your trials bike? Maybe you’d like to boost your stamina? 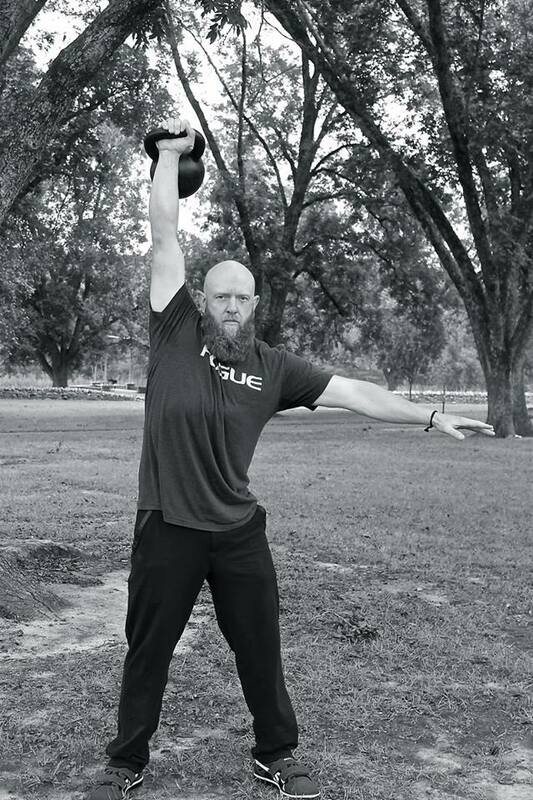 Want to get stronger while leaning out, but you’re confused as to what to do? 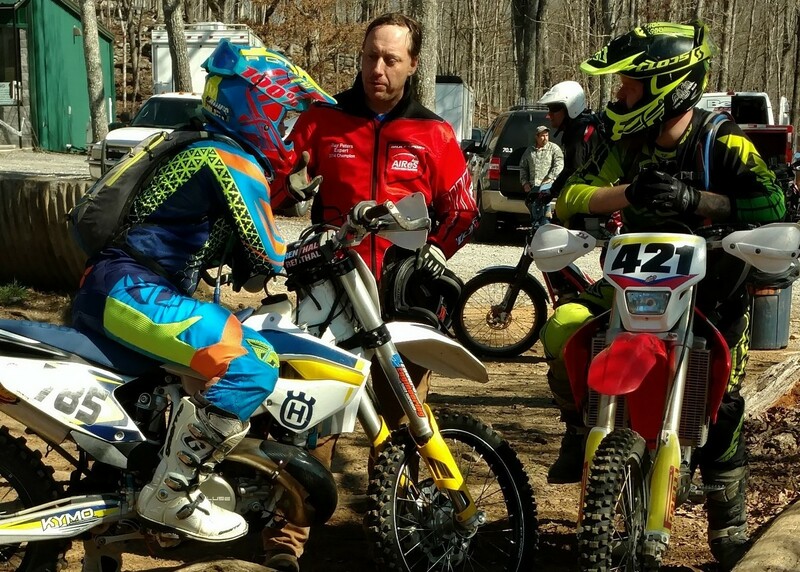 Then come join Danny Trainor on Saturday night during Trials Training Days at 6pm for a discussion on how you can use nutrition and exercise to become a better rider—with fewer injuries too. 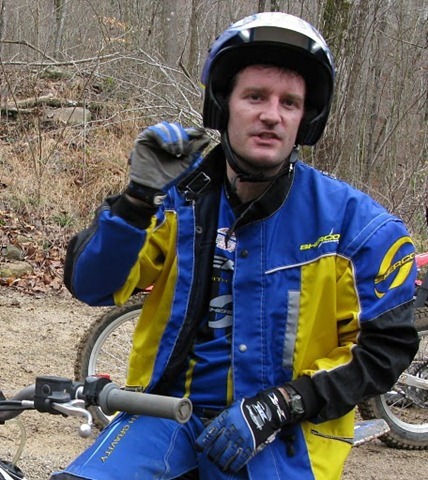 Danny has been a long time strength and conditioning coach and he’ll bring his knowledge of athletic improvement through exercise to you in this detailed presentation on fitness and nutrition for trials and other off-road riders. Are you curious about something exercise related? Want to dispel some fitness myths and separate fact from fiction? Perfect, because there will be a question and answer session at the end. Come get the physical advantage you need to move up a class! See you at 6! 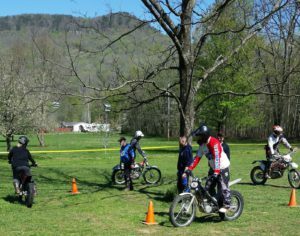 It’s not too late to register for this year’s TTD. 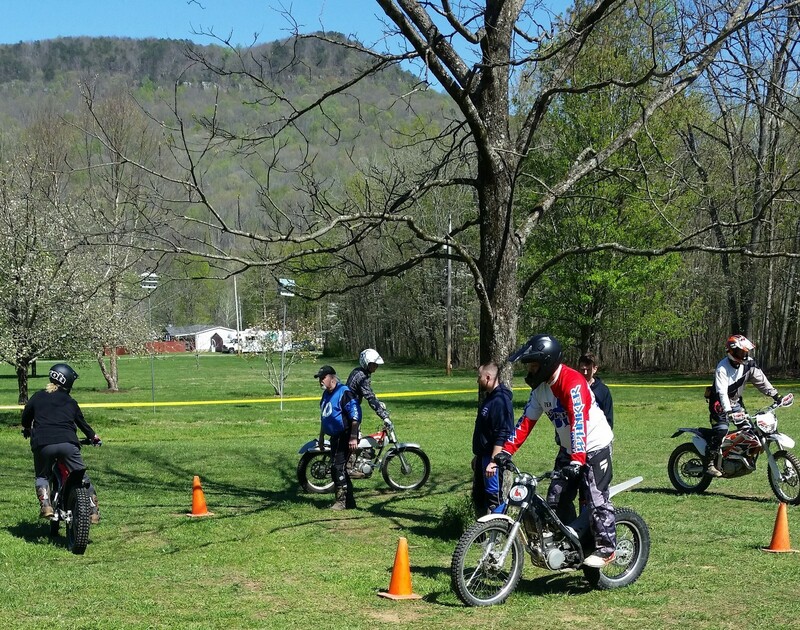 Online pre-registration ends Friday March 23, but you can still register at the event. 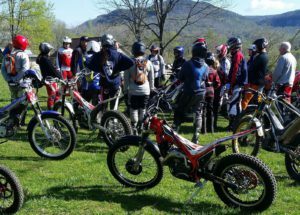 We started accepting registrations for Trials Training Days 2018 back in mid-January but ran into occasional technical glitches with our registration form that proved tough to resolve. So we’ve switched to using the Eventbrite service and all appears to be running smoothly. 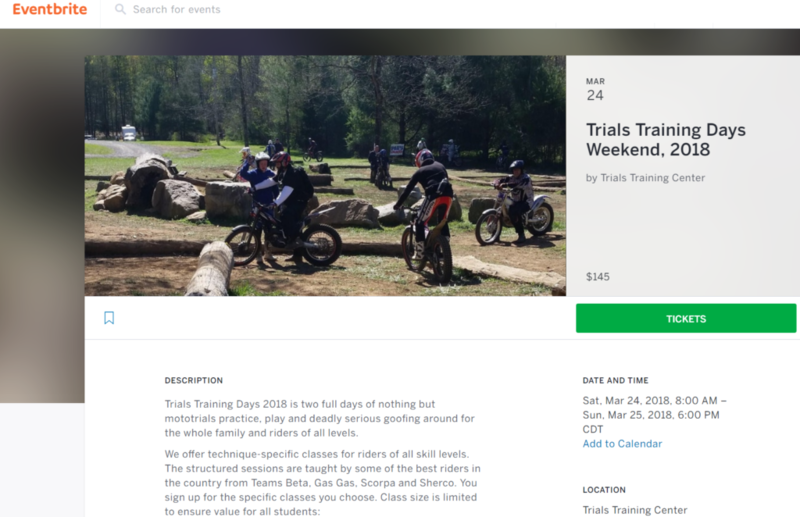 To get started, visit our revamped Trials Training Days page with new photos, added PDFs for the schedule and section descriptions, and a link to the Eventbrite TTD registration page.